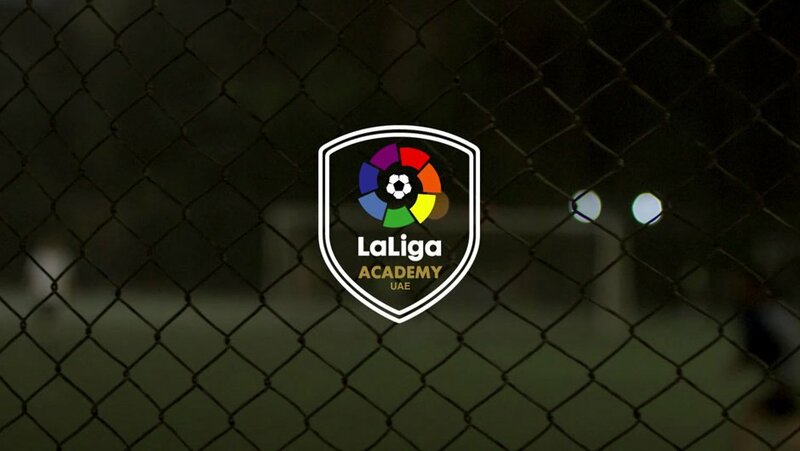 The only scouting academy in the region, allowing players to get scouted to play professional football with LaLiga clubs in Spain and the top clubs in the region. 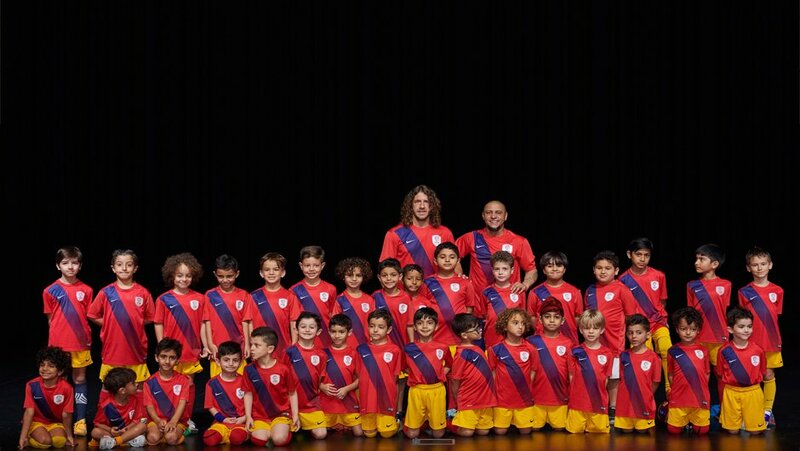 All coaches are UEFA PRO certified and train and evolve players the LaLiga way, at the highest international standards. 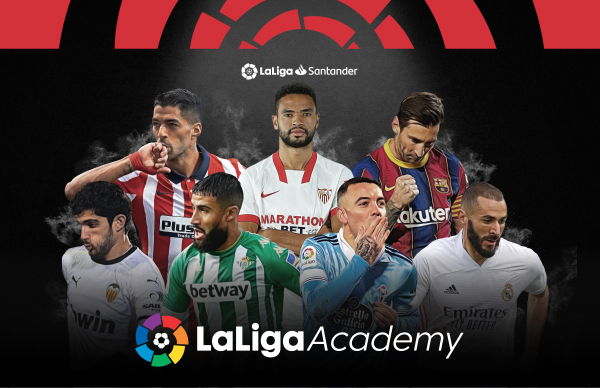 LaLiga counselors and coaches help you earn football scholarships to the best universities in the US. 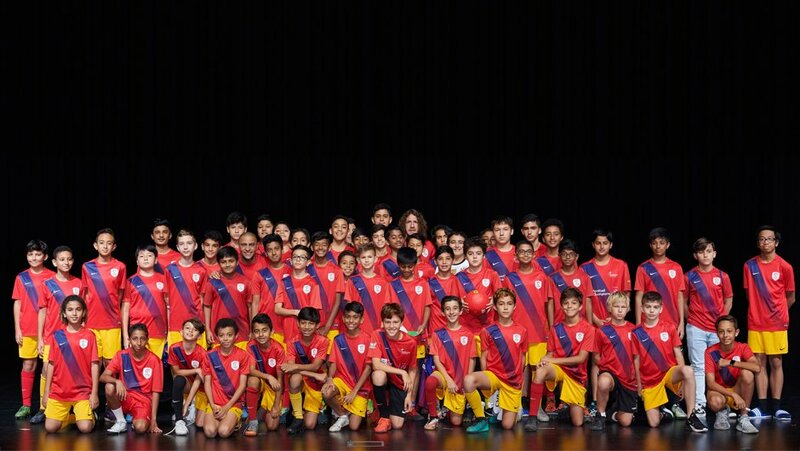 Players have the chance to enroll in the exclusive LaLiga summer training camp in Spain and to play in top leagues in the UAE. 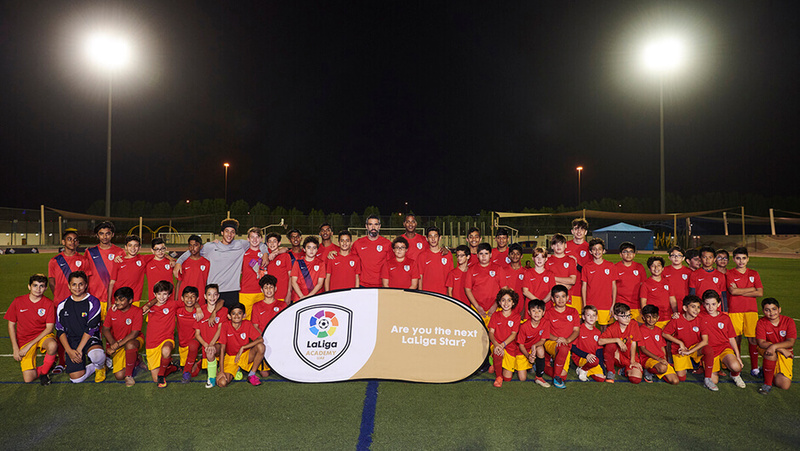 LALIGA ACADEMY WILL HAVE A NUMBER OF PRIME AND CONVENIENT LOCATIONS IN DUBAI AND ABU DHABI. FINAL LOCATIONS WILL BE ANNOUNCED SHORTLY.